15 16 17 18 19 20 21€ 61.28! 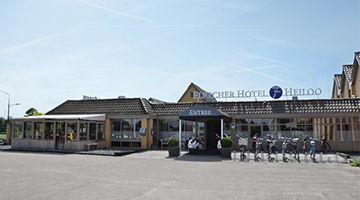 Hotel-Restaurant Heiloo is located in a diverse area a short distance from the ‘cheese town’ of the Netherlands, Alkmaar. This unique hotel offers many facilities for a carefree stay. Event Centre Kwartje Koffie is located in the hotel and is a suitable venue for all your parties, meetings and seminars. 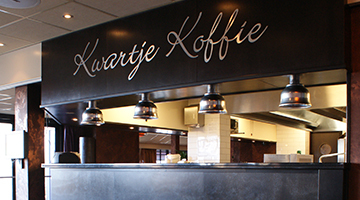 Kwartje Koffie is widely known for its friendly and welcoming atmosphere. 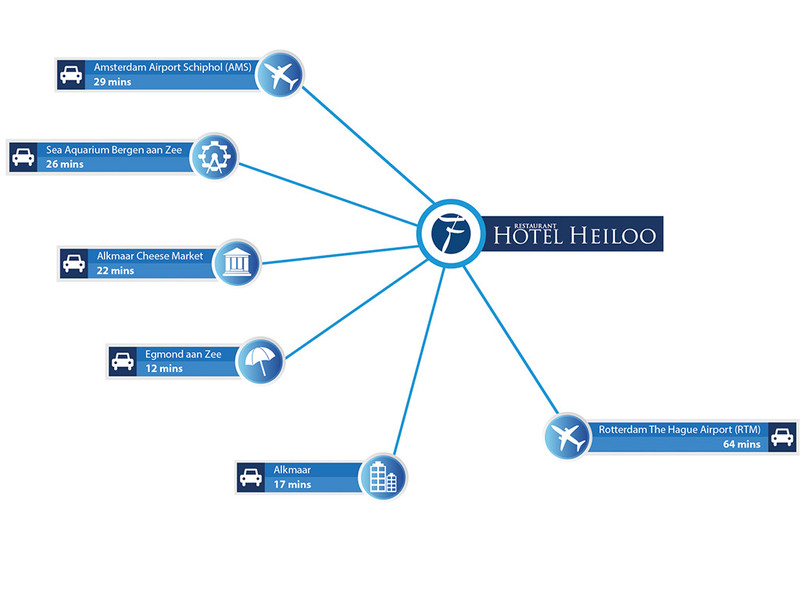 Hotel-Restaurant Heiloo is located in a diverse environment a short distance from the old Dutch city of Alkmaar. 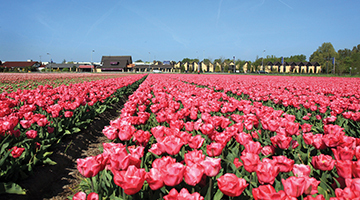 The cultural and historical estate of Nijenburg can be found nestling between Alkmaar and Heiloo. 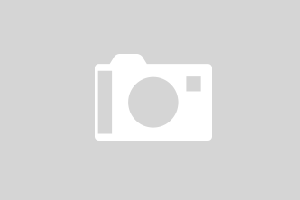 For a lovely day at the beach you can set out for Egmond aan Zee.